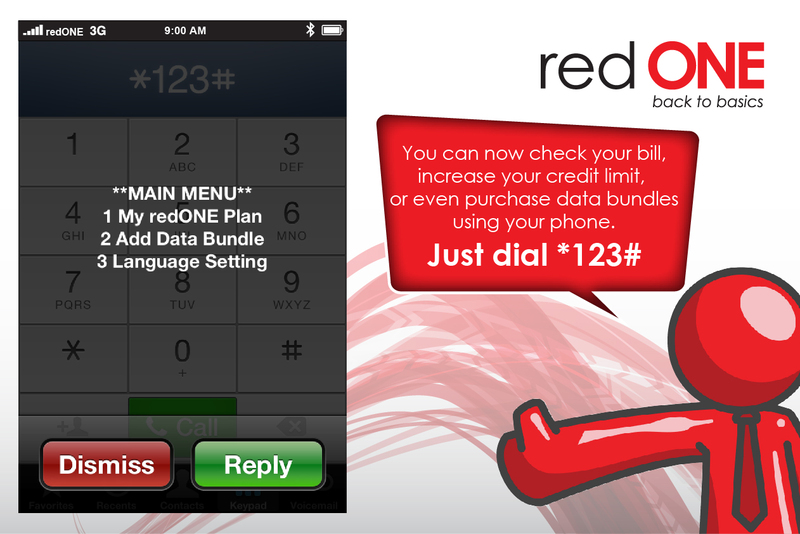 “You can now check your bill, increase your credit limit, or even purchase data bundles using your phone. Just dial *123#”. CHECK IT OUT!